*Where can I buy directly from a designer? *As a fashion entrepreneur, how can I make more money from sales? *As a model, how can I get more bookings? *As a photographer, model agent, scout etc, where can I get pro models to book without the hassle an extended publicity budget? The *NFHapp* answers all this questions. 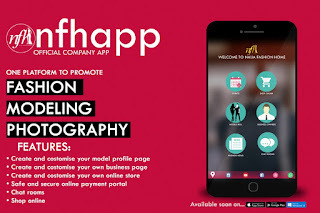 It dose not end with just buying and selling, NFHapp goes further to handle product delivery using the most up to date product tracking devices to ensure smooth delivery to the customers. With various product payment options that varies from pay-on-delivery, to cashless transactions, to scan codes etc. All you have to do is make the request on the app and its done. Clothes, shoes, baby clothing's, wigs/weavons, jewelry, makeup kits or skincare? 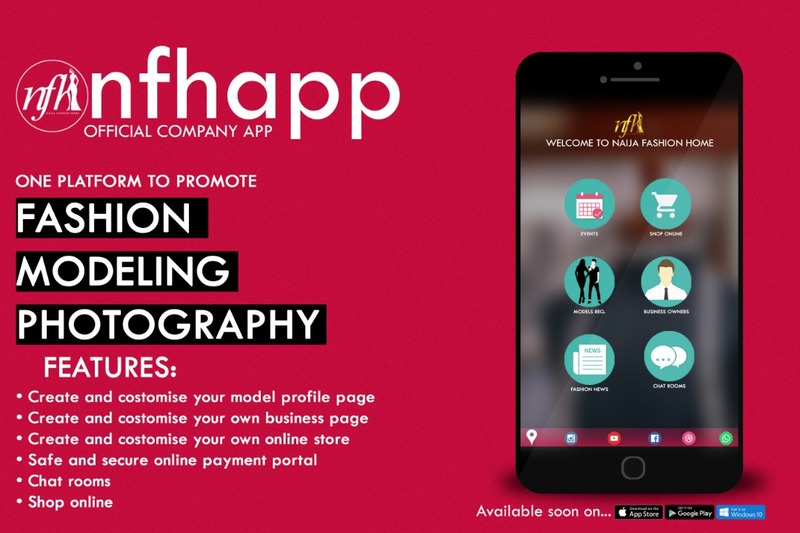 Then look out for the *#nfhapp*..
NFHapp pre-launch and product test starts October 1st..
0 Response to "Finally NFH app Is Ready To Launch!!. Coming soon to play store and Apple Store"